C. S. Lewis was not only a great writer of books but a caring man who answered his mail and never missed an opportunity to encourage young writers. 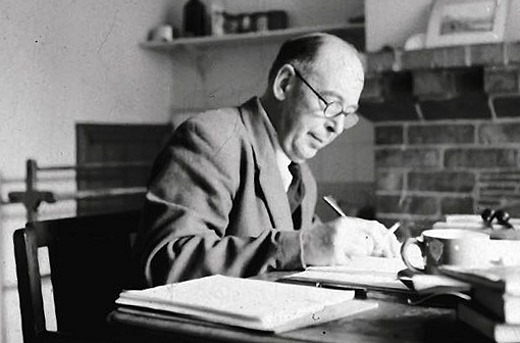 In 1959 an American schoolgirl wrote to C. S. Lewis asking him for advice on the craft of writing. He sent her a list of eight rules. Not many of us even think about typewriters and radios anymore but we are still surrounded by distractions that can blur our focus and rob us of some jewel that might have been. Lewis’s advice is just as alive today as it was nearly 60 years ago when he first penned this list.